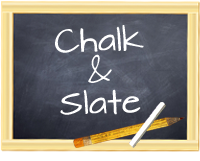 Chalk and Slate: Freebie Friday!!! I’ve mentioned my listening center previously and I thought I would put together some of my favorite worksheets that I made for my kids to use in response to listening during center time. I rotate these from week to week so my kids have a different comprehension or story element to focus on rather than always using the same response sheet. I have primarily fiction books in my L.C. and as such these are primarily for fiction books. You can download these forms from my TpT store here. 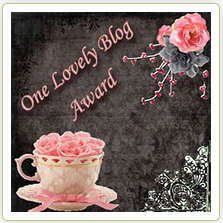 Please take a minute to follow me on TPT and to leave me some feedback. Have a great Freebie Friday and enjoy!